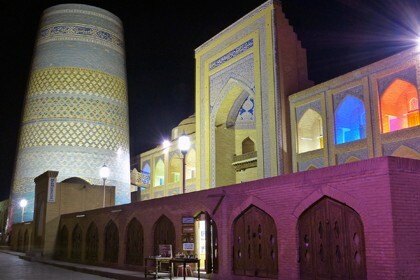 The palace of Kokand khan ("Kokand Urda") is a grandiose and majestic structure, completed in 1871 under the rule of Khudayar Khan. 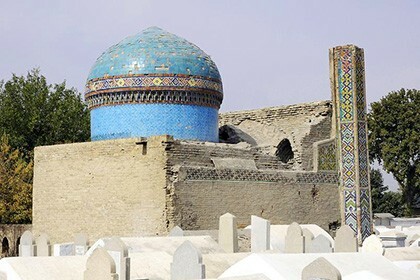 The beginning of the construction of the palace goes back to the time when Khudoyar Khan was not even born, when the ruler was Muhammad Alikhan (Madalikhan), who was assisted by his mother in the government, the famous Uzbek poetess Nadira. She started building the palace, but soon it was stopped. The construction was resumed only in 1863 and finished in 1871. 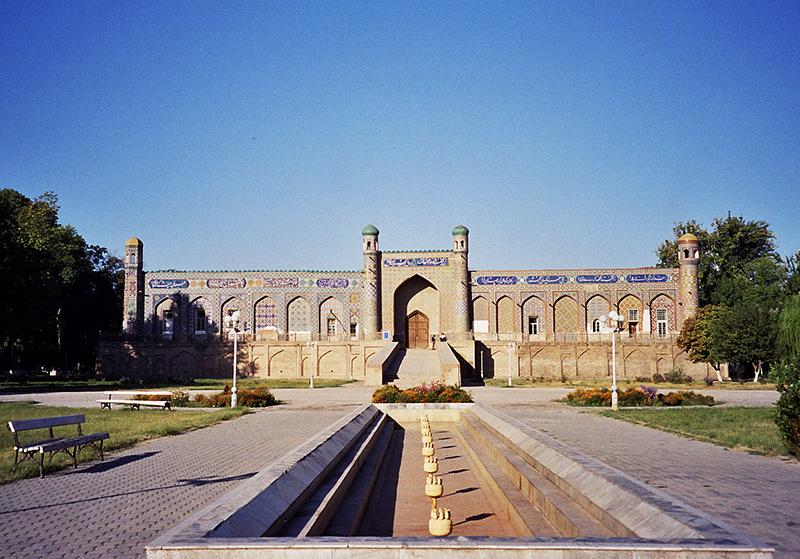 The life of the palace with "masters"
Kokand Urda was built shortly before the beginning of global changes in the political fate of the region, which explains the various redesigns experienced by the palace. In just 5 years, in 1876, after the capture of the palace by the Russian Imperial Army, it was turned into a military mountainside. In the throne room, an Orthodox church was opened, church schools were formed. In 1921, after the October Revolution, the palace was given to the organization uniting the working peasantry - the "Union of Kosci". In 1924, an exhibition of agriculture was opened in the palace, on the basis of which in 1925 the palace was turned into a museum. During the Second World War, the palace served as a military hospital. 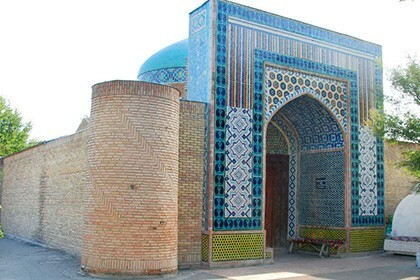 By the years of independence of the Republic of Uzbekistan, in 2009 the museum was completely restored to the right side of the facade of the complex. The former saturation of the decor elements of the throne room and the surviving rooms of the palace were returned. Some wooden doors and columns were recreated. The museum was rebuilt in 2011. Then much attention was paid to the improvement of the territory adjacent to the palace. A metal fence with elements of national décor was erected. Also during the second restoration, a new exposition was added to the museum and new equipment was purchased for the best functioning of the museum. 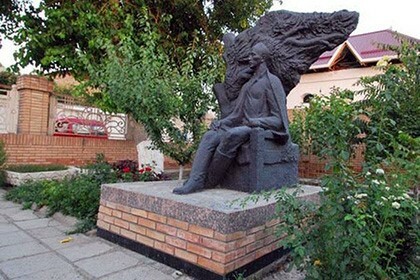 The main architect at the erection of the palace was Usto Mir Ubaidullo Muhandis. 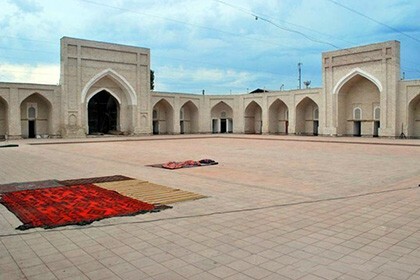 Masters from all the cities of the Fergana Valley, Kashi (Kashgar) were attracted to the finishing works, which is reflected in the decor of the interiors of the palace complex. 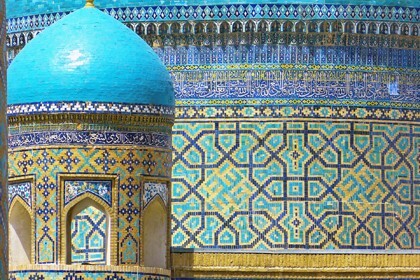 For example, the ceramic elements used for the decoration of the facade as the work of masters from Rishtan (the center of unique ceramics). You can see that the main entrance leads up the road .This is due to the fact that the basement of the palace is raised by 3 meters. The front facade of the palace today stretches for 70 meters in length. In the upper part of the entrance portal over the grand wooden doors, "Great Said Muhammad Khudoyar Khan" is gracefully inscribed in Arabic. 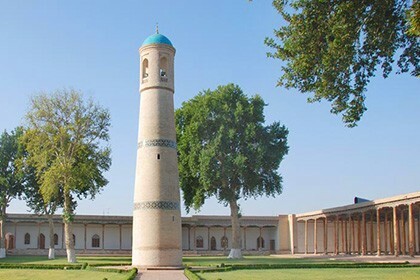 The Khudayarkhan Palace, being the largest one that ever existed in Kokand, consisted of 7 main buildings (courtyard of receptions, throne room, minister's yard, mint, khan's yard, princes' palace, harem) with its own courtyards. In its original dimensions, the length of the palace was 138 meters, and the width reached 65 meters. The complex was originally surrounded by two fences to the main entrance to the palace (inner and outer), which did survive. Today's visitor can only see 2 yards and 19 rooms. 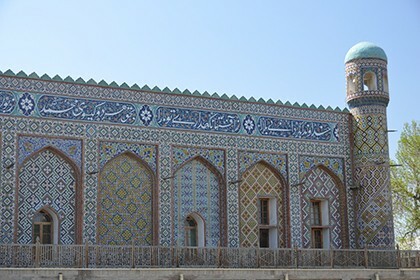 In the eastern part of the palace stands a mosque, located on an area of 300 square meters, which was previously attached to the madrasah. Interior decoration was made of carved ganch and wood. The painted ceilings of the rooms amaze and fascinate. Paintings rich in plot ornaments and statements of famous personalities of that time make each room unique. Extracts from the Holy Quran, painted by skilled craftsmen, fill the palace with its content and grandeur. Against the background of the rest of the rooms, the throne rooms and chambers of the khan and his wives are especially saturated. Khan sat in the palace on the golden throne, which was adorned with precious stones. The throne itself is not in the museum's exposition, but it can be seen among the exhibits of the Hermitage in St. Petersburg. The museum is located inside the most important exhibit, this is what the Palace is today. 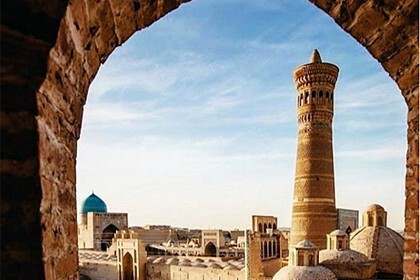 It is a pearl of the city, in which the history of the region to this day is not history, but it is a real life and the palace is experiencing every moment with the people of Kokand.